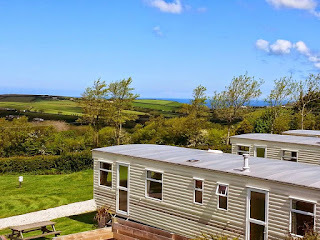 Cornish Coasts Caravan and Camping Park is a small, friendly, family run caravan and camping park and one of the oldest established parks in the area. 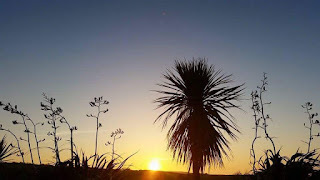 Just five miles from Bude, the site is spread over four acres, Cornish Coasts has magnificent rural views of the sea, towards Lundy Island. Conveniently situated off the Atlantic Highway (A39), two miles from the fabulous beaches of Widemouth Bay, it is a perfect location for exploring Cornwall and North Devon. We cater for ﻿touring caravans, motorhomes and tents ﻿and have a small number of comfortable ﻿static caravans﻿, sleeping between 6-8 people, available for holiday lets. Our aim is to make your holiday as relaxing and as enjoyable as possible, so that you return to stay with us year after year.